I couldn't have hoped for more. 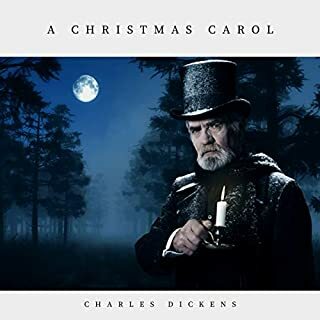 I purchased this to listen to in the car with older children during Christmas travels. Truly an excellent performance, pleasing to the ear and full of appropriate inflection and characterizations.